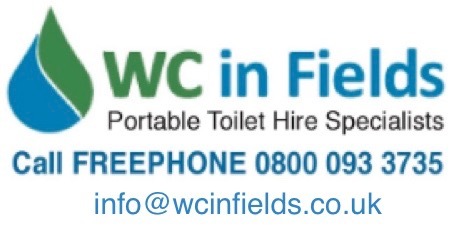 WC in Fields may be best known for hiring portable toilets for events. However, we also offer a fast, reliable and competitive drain cleaning service for both domestic and commercial customers, including 24-hour emergency callouts in south-west Scotland and Cumbria. WC in Fields have the equipment to remove any blockage, including high pressure drain jetting vehicles to enable us to unblock drains quickly and efficiently. Our high pressure jetting equipment ensureS your drains are clean and running to optimum capacity. All drains experience a gradual build-up of grease, oils and food scraps which can have an adverse effect on them, causing slow draining, bad smells and health and hygiene hazards. So it’s advisable not to wait until there’s an emergency, especially if you are running a business. After all, disruption caused by flooding and bad smells is never good for the reputation of any business, especially if you run a restaurant or hotel! It’s always a good idea to have regular maintenance cleans. Our expert team is always here to help and they work to the very highest standards, no matter how large or small the job, because to us, every customer is important.